Welcome! I'm so glad you're here for this week's Grace at Home party, where we celebrate all the ways we make our homes places of grace. Here are some links from last week's party I think you'll enjoy. It's easy to get overwhelmed with all the design advice you find online. Marty from A Stroll Thru Life offered some wonderful design tips she's learned that will help you, too. If you're trying to get your home more organized, you should know that Erin from Suburban Simplicity shared some great tips for organizing your home in two minutes. 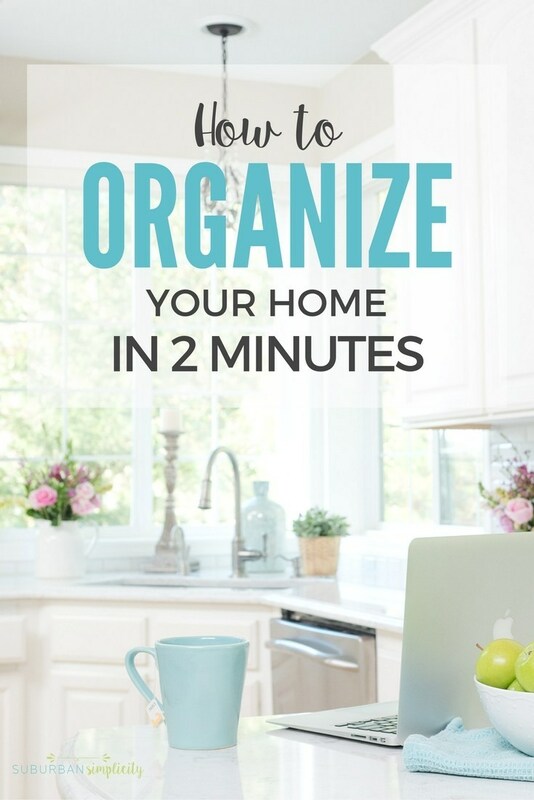 Looking for some easy ways to update your home's decor? Crissy from First Day at Home shared step-by-step instructions for creating a beautiful and affordable table runner. 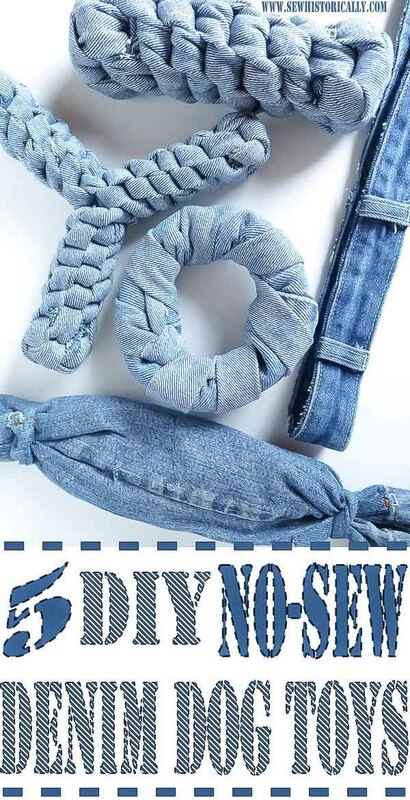 If you've cleaned out your closets and have some jeans you no longer wear, Lina from Sew Historically can help you create dog toys from that denim. Brilliant! 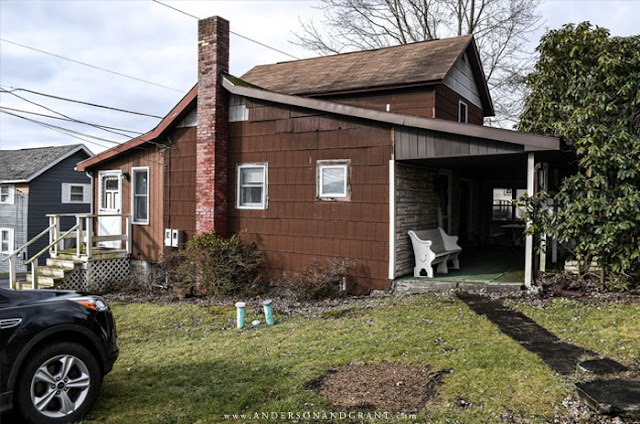 Here's something fun: Jamie from Anderson + Grant is about to begin fixing up an early 1900's farmhouse that belonged to her grandparents. Click to see all the before photos and to read about her plans--a real-life Fixer Upper! Michele Morin from Living Our Days always makes me think. This week she shared seven questions to ask yourself before you speak up--such good and godly advice! What a fun surprise. Thanks so much for the feature. 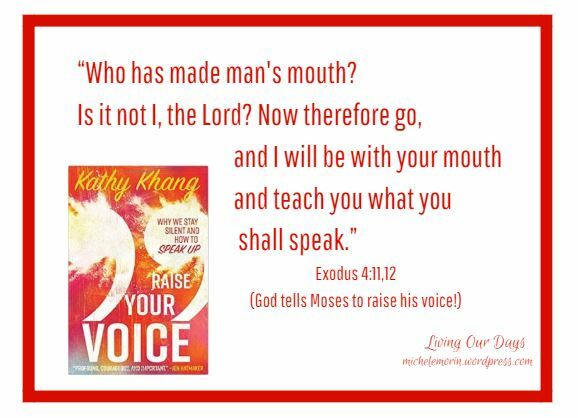 It makes me so happy to see Kathy's good words featured here for the benefit of other readers who need a tiny push in sharing their words with the world. Joined your party today - I havent been by in a while and hope all is well with you and that you are having a good new year! Love the featured guests post! As I scrolled through the links, I was filled with inspiration to the brim! Thank you for hosting Imparting Grace each week. This is my first time linking into one of your parties, thank you for the opportunity. 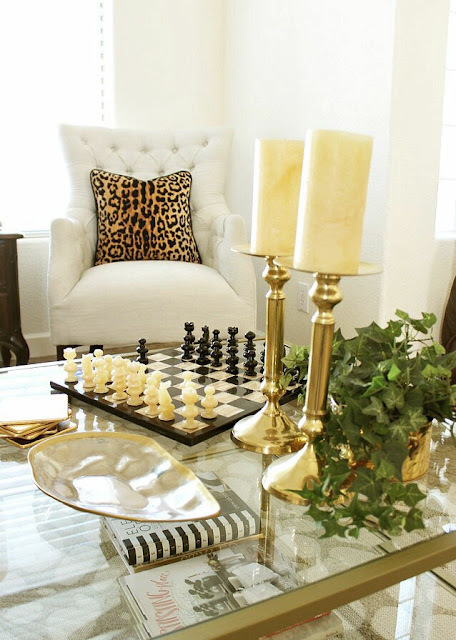 I love visiting new blogs and these parties are a wonderful way to make new friends and gather ideas. Thank you so much for hosting for us this week, Richella. Thank you for hosting another GREAT party. I always see so many inspiring projects and recipes here. Thanks for hosting the party Richella! I'm very happy I found your blog. Thanks for being such a lovely hostess, Richella... Would love to have you link-up at the newest link party in town, Homestyle Gathering! Have a great weekend! I love that table runner you featured. So pretty and simple. Thanks for hosting the linkup!